Issue 5 is Ready to Take Your Money! 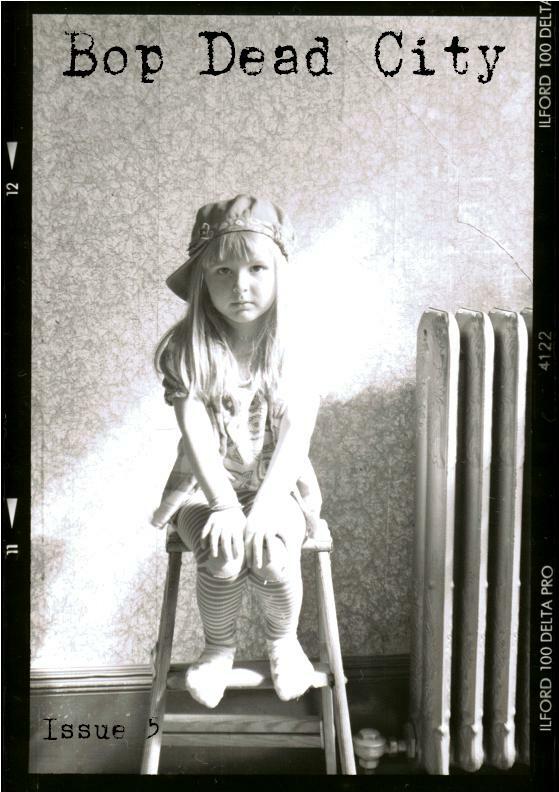 The title of the photo is “Portrait of the Artist as a 4 Year Old.” Figured it was a fine picture for our Innocence themed issue. Big thanks to Zakk for at least saving me the last minute scramble for cover art that I had to do for each previous issue. Contributors, thank you, and be on the lookout for your issues (and money, for some). Readers, please hand over your measly three dollars for an issue or five. New submission period starts tomorrow! Author interviews next week (probably)! This entry was posted on Thursday, October 31st, 2013 at 2:51 pm	and tagged with Art Heifetz, buy, Chiyuma Elliott, issue 5, Jacob Euteneuer, Lindsay Doukopoulos, news, Sarah Kravitz, Zakk Maher and posted in Uncategorized. You can follow any responses to this entry through the RSS 2.0 feed.